Long outdoor life expectency with UV & corrosion resistance. Prevent contact damage during mating thanks to scoop proof design. 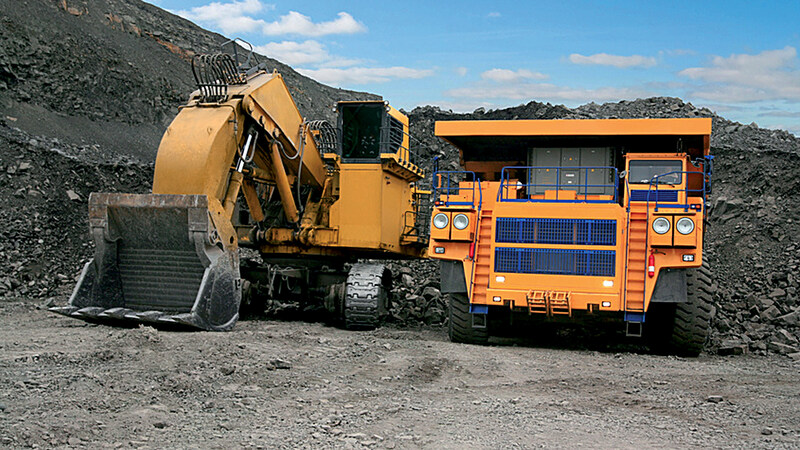 Mining means stringent requirements in terms of performance, robustness and safety for higher productivity in extreme conditions either underground or open-air for excavating, shearing, boring, loading and transport equipment. Quick and easy servicing is a must.